Tarte Cosmetics has partnered with parent company Kosé to relaunch sister brand Awake. The direct-to-consumer heritage brand is designed to provide sleep skincare therapy based on fast-acting Japanese-inspired formulas. Awake's product line includes concentrated formulas for pores and hydration. Lip balm with vitamins C and E, moisturizers, serums and brightening eyeliner round out the new product assortment. In a release, the brand states that the products are perfect for busy schedules because they offer "instant results without dedicating your entire night to skincare." 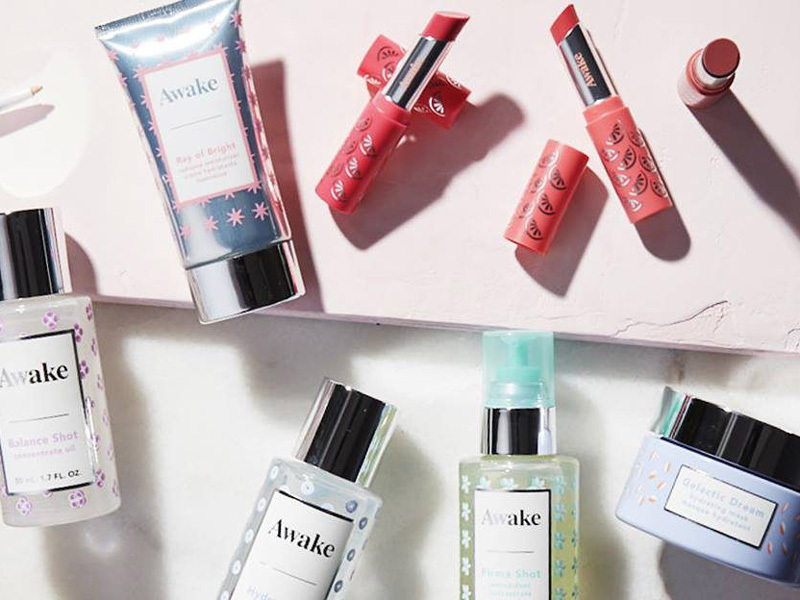 Awake uses hydrating antioxidants and plant-based ingredients purported to show instant results for a well-rested look, and the brand also claims that long-term use of its products can create a consistently fresh complexion. Explaining the philosophy behind Awake, Maureen Kelly, CEO and co-founder of Tarte Cosmetics stated, "Life isn't about being perfect, it's about being the best version of yourself and having a total blast while you're at it," before going on to affirm that Tarte's goal is "always to create cruelty-free and easy-to-use products packed with healthy ingredients that deliver real results." Accordingly, Awake is a cruelty-free brand and its products do not contain parabens, mineral oil, phthalates, petrolatum, gluten, BHT, triclosan, or sodium lauryl sulfate. The brand is relaunching online through its website. All products are value priced at under $40 per item. Both Tarte and Awake are owned by parent company Kosé, whose US portfolio also includes Jill Stuart and Infinity.